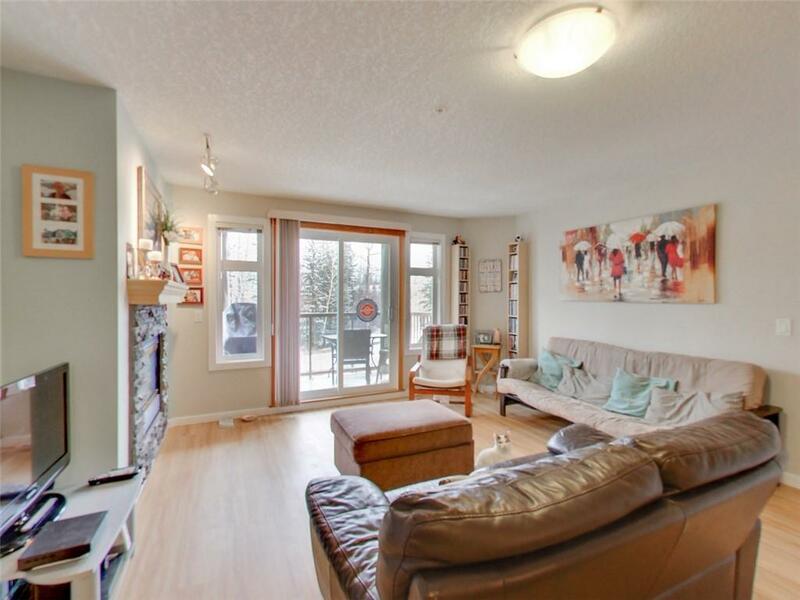 Enjoy the mountain views and bright natural light in this well kept, 2 bedroom, 2 bathroom condo. 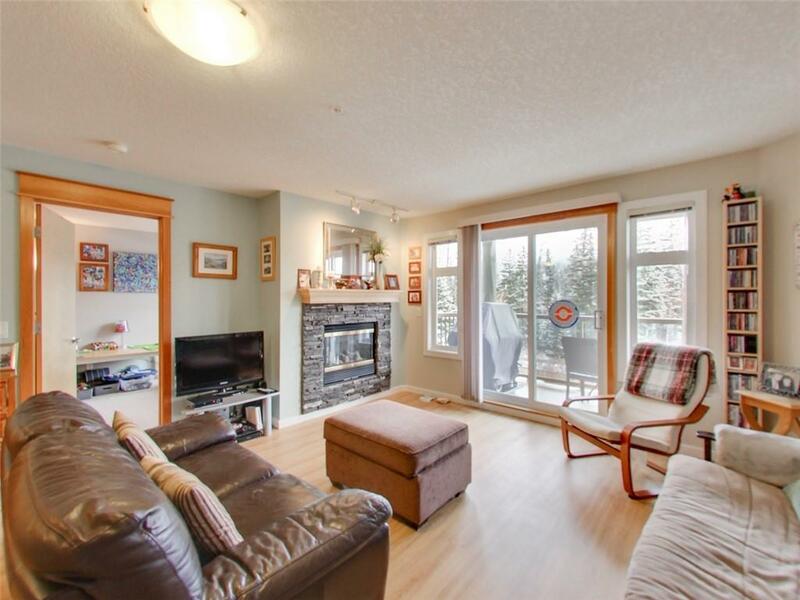 An easy stroll from the new Shoppes of Canmore and the heart of Downtown Canmore. 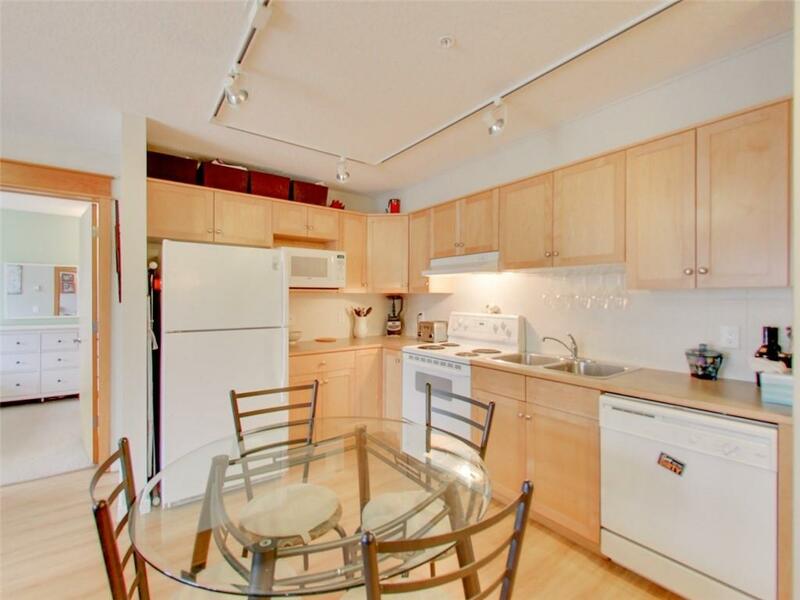 With the bedrooms separated by the open concept kitchen, living and dining room, it's perfect for roommates or guests to have their own space & privacy. Heated underground parking, and storage cage in the parkade makes for a warmer winter and gear storage. Owners can enjoy either of the two outdoor hot tubs, indoor gym and backyard putting green for fun and relaxation. 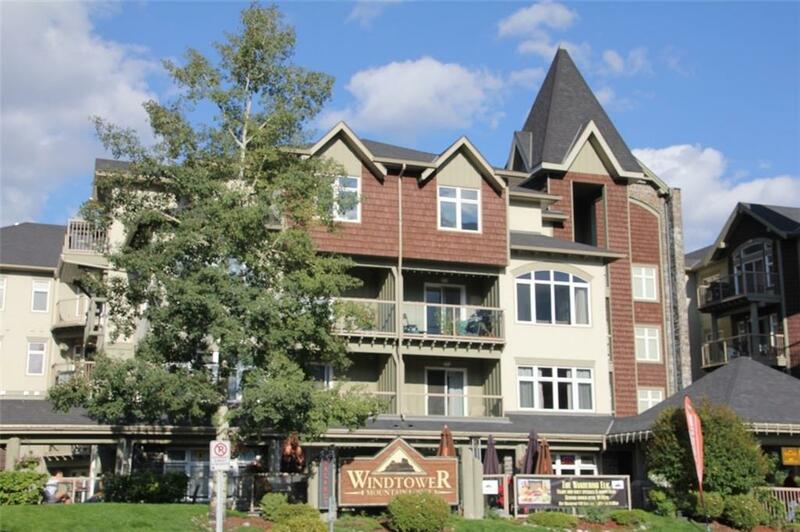 Secured elevator access to the 3&4th floors (for residential & long term stays only) & a coffee shop/restaurant on the main level, for hassle-free meals when you don't want to cook, completes the package for this desirable Canmore condo. It is worth booking a time to view it in person.